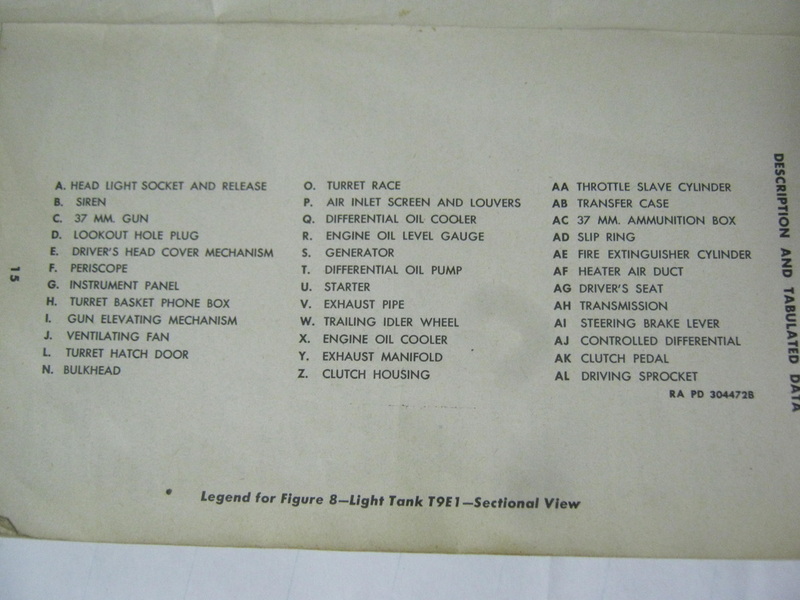 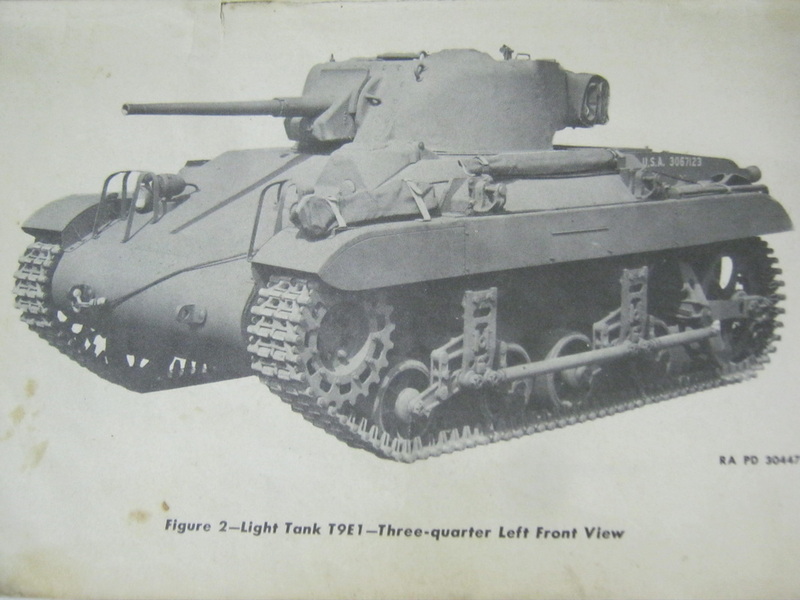 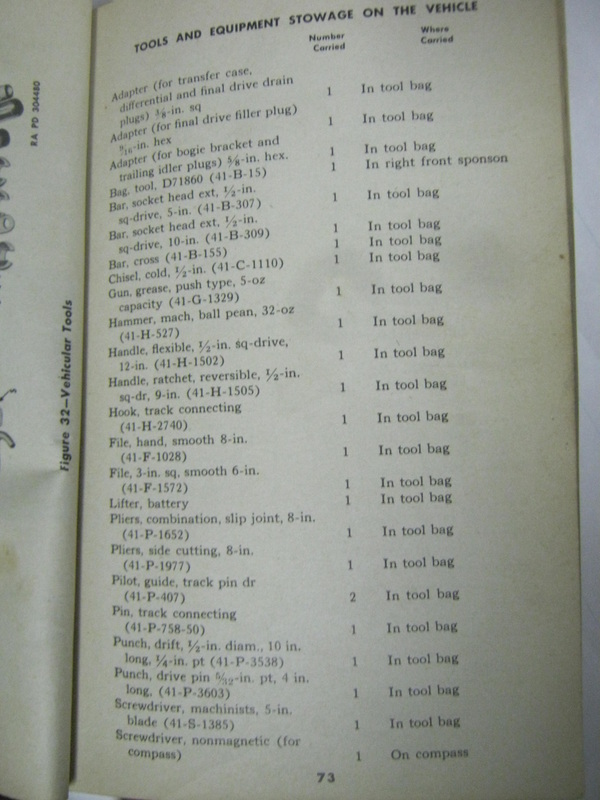 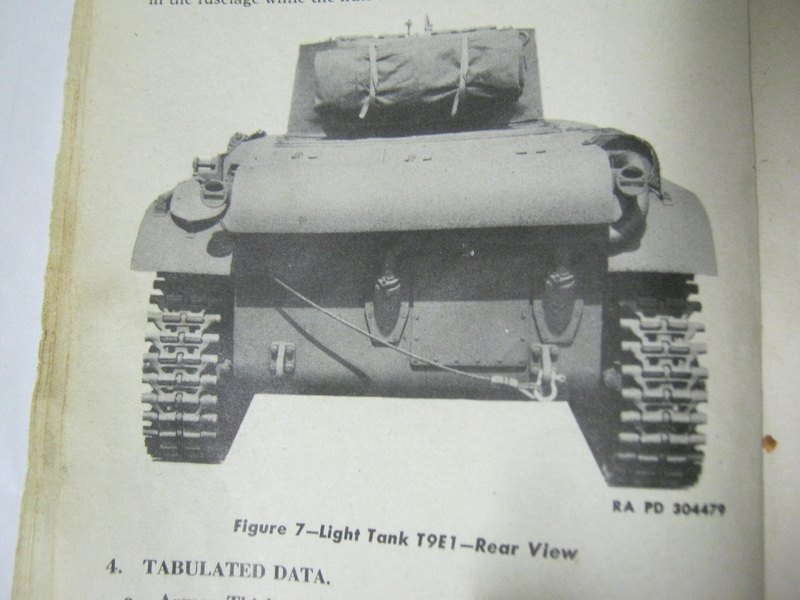 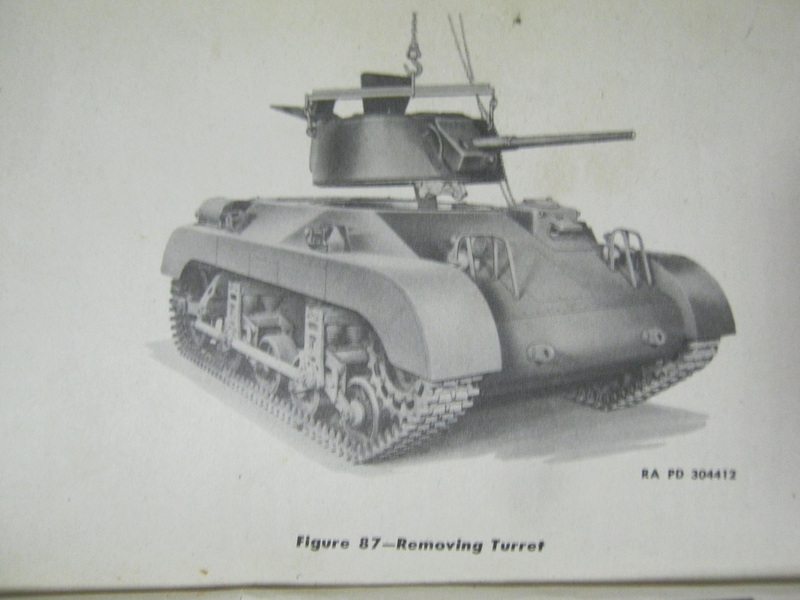 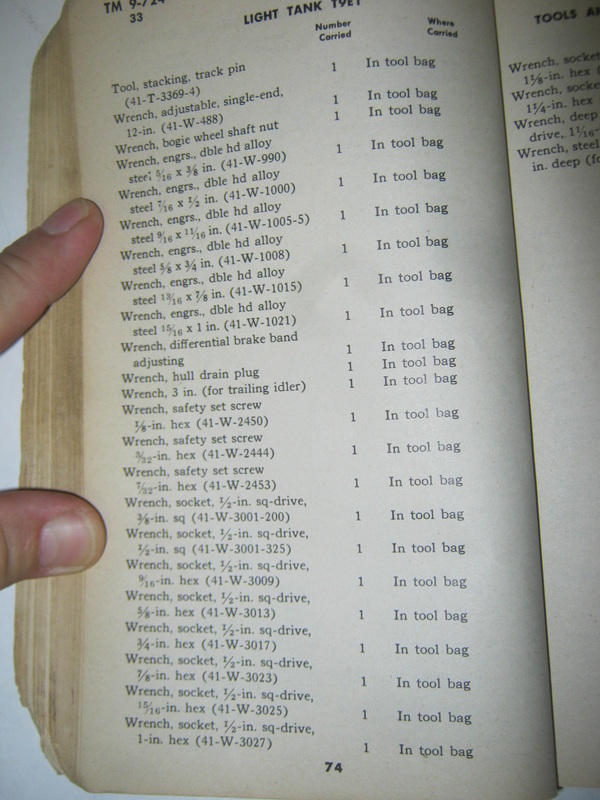 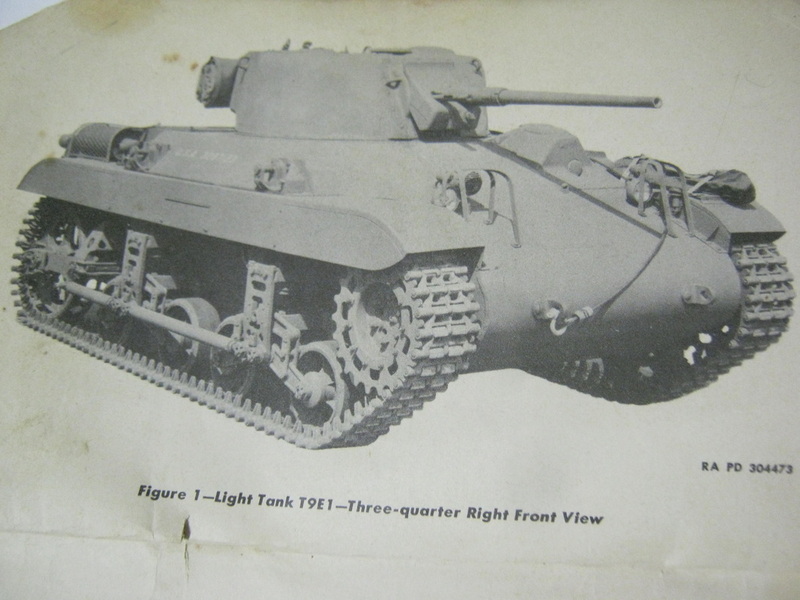 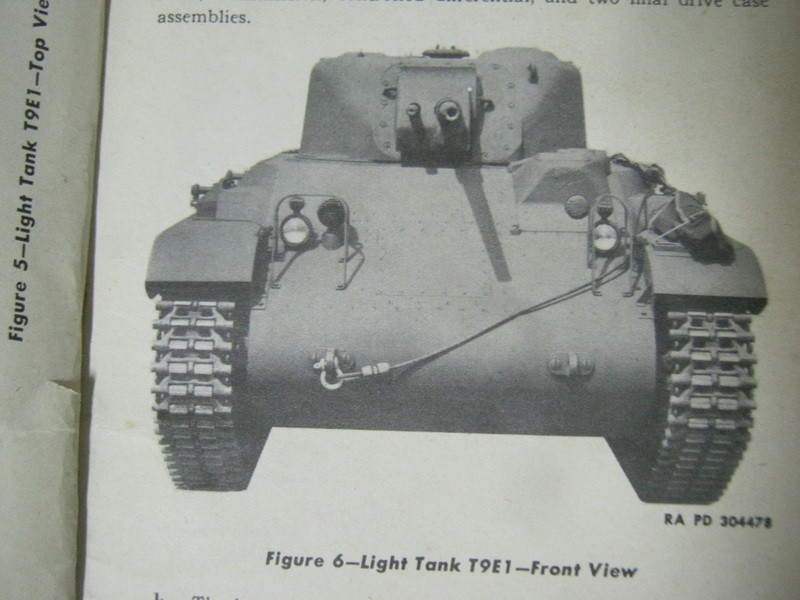 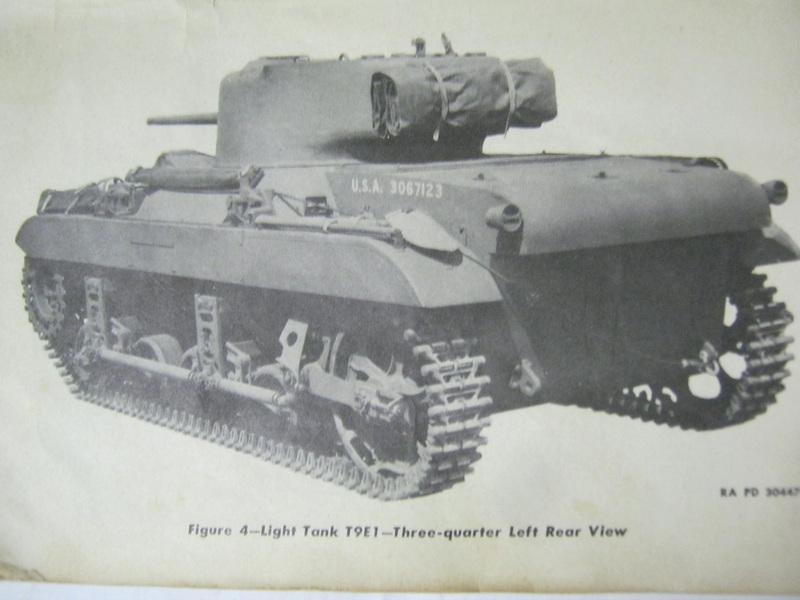 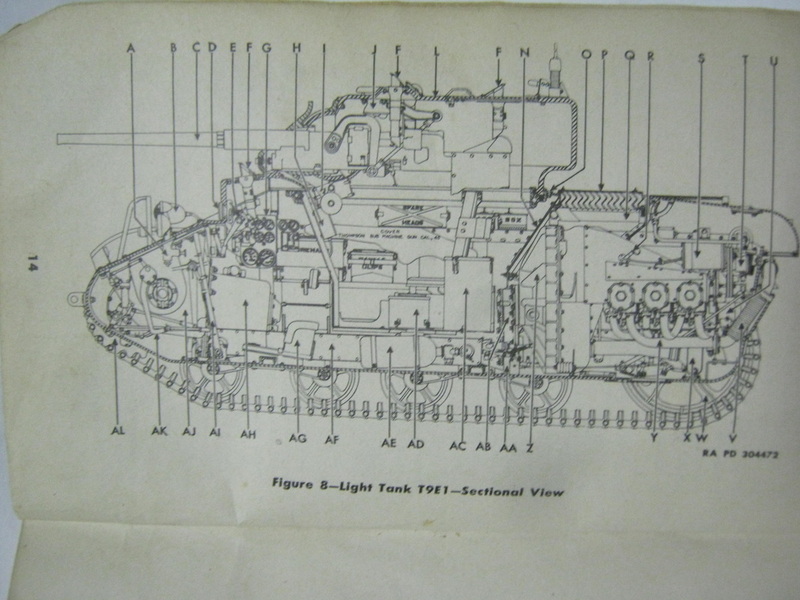 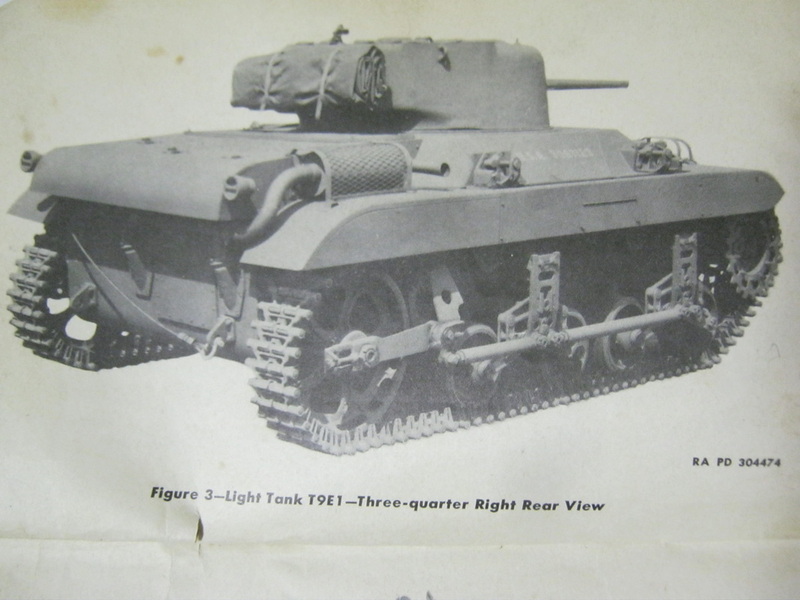 These pages are selected for general interest on anyone wanting to become familiar with the exterior and interior of the M-22 (T9E1) Locust Light Tank. 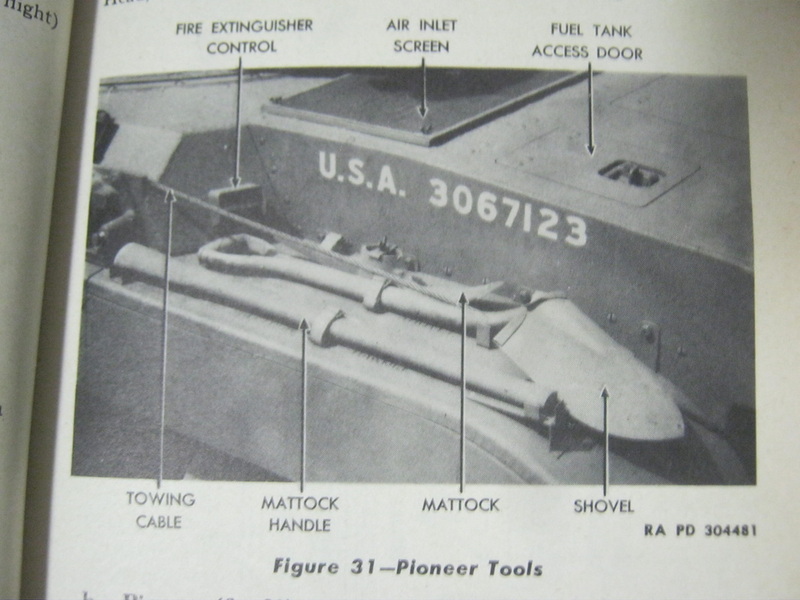 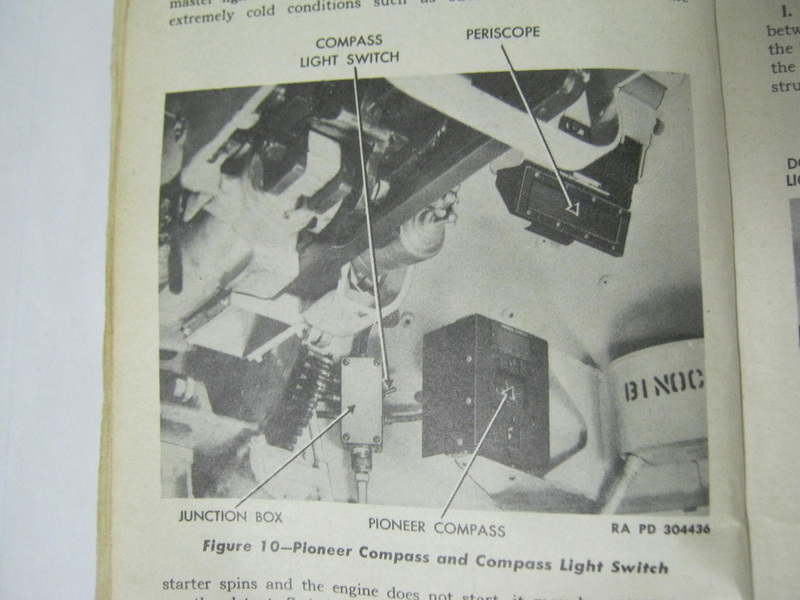 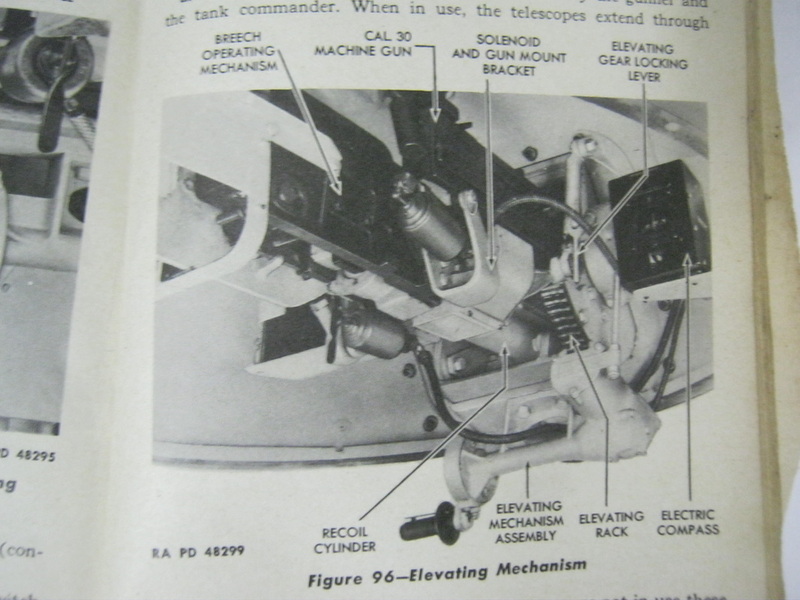 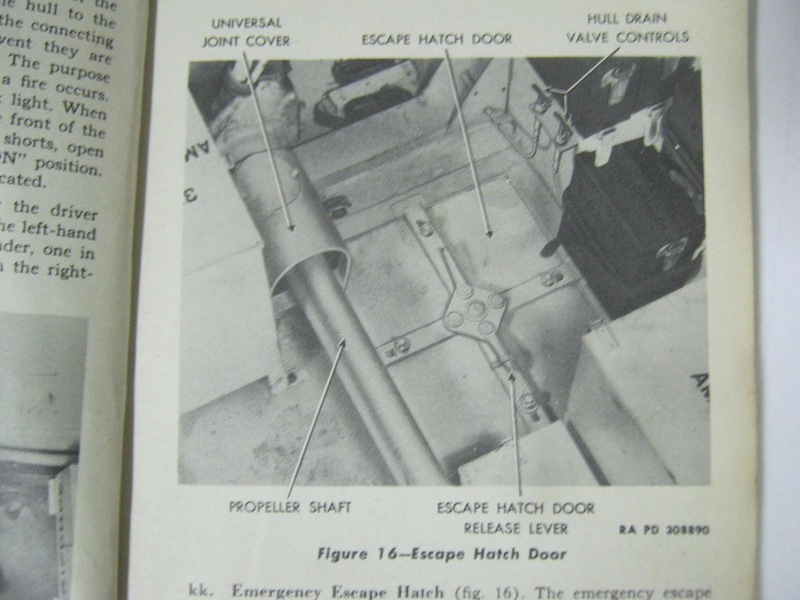 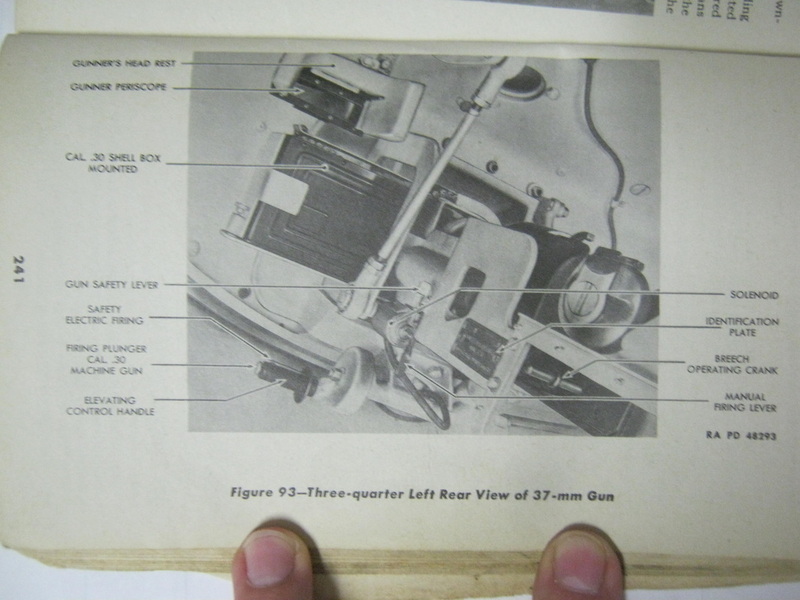 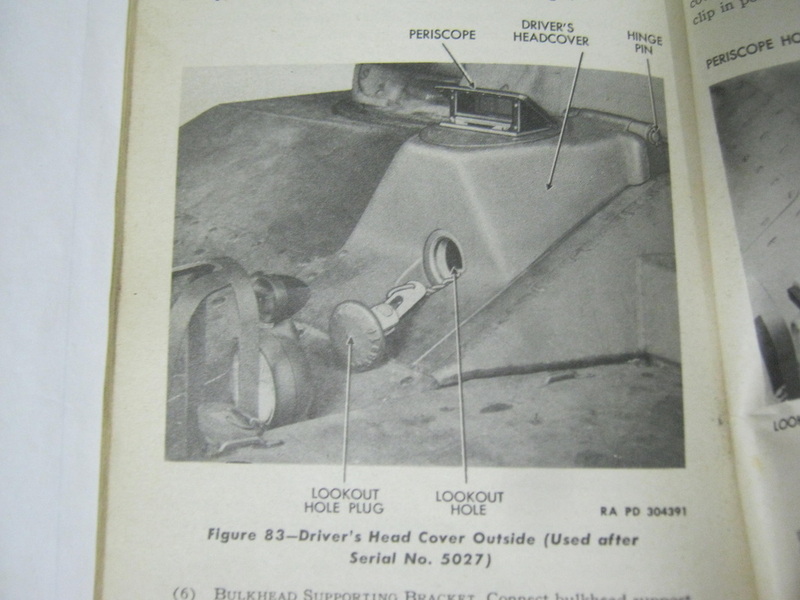 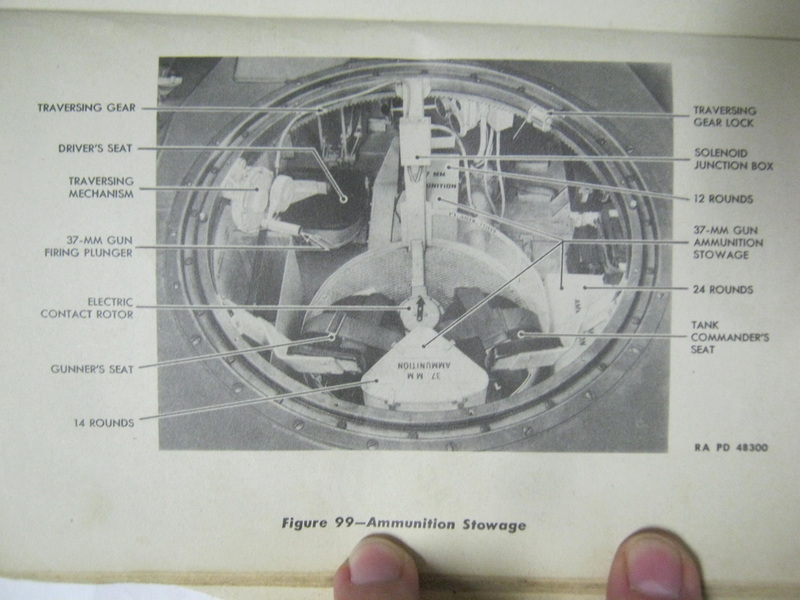 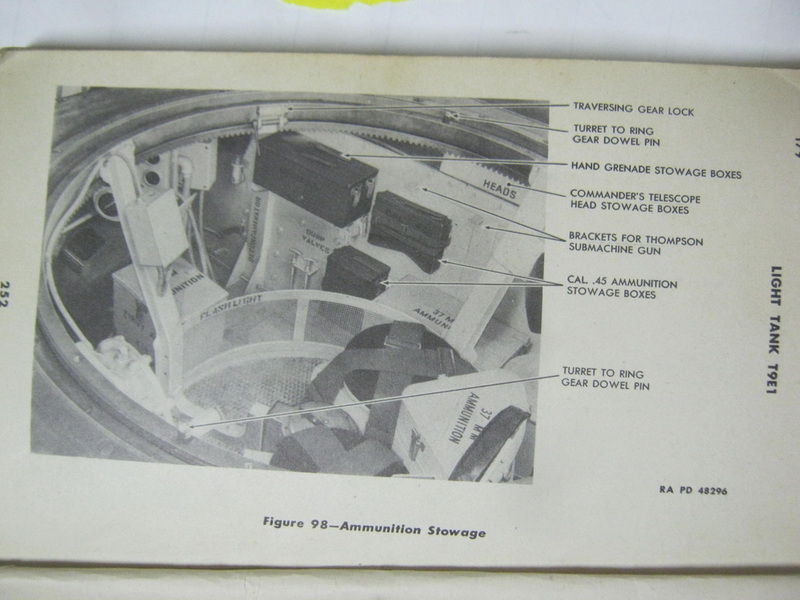 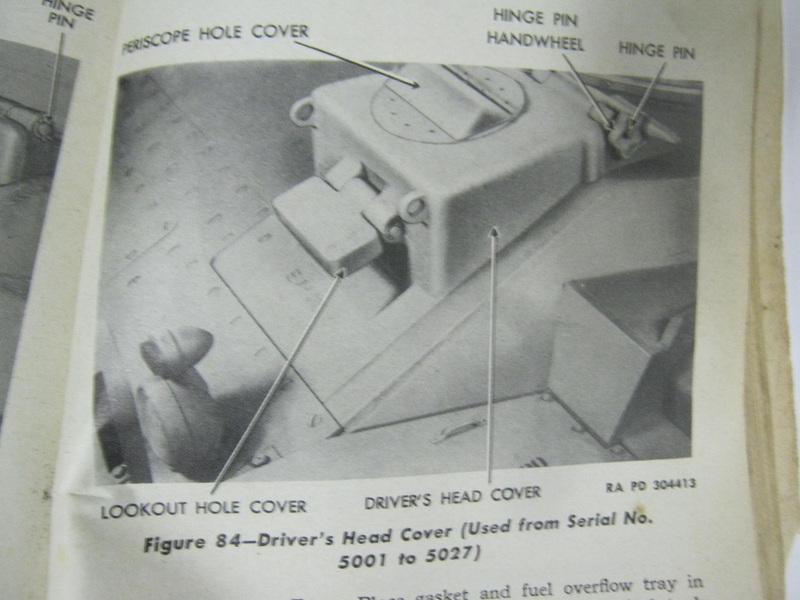 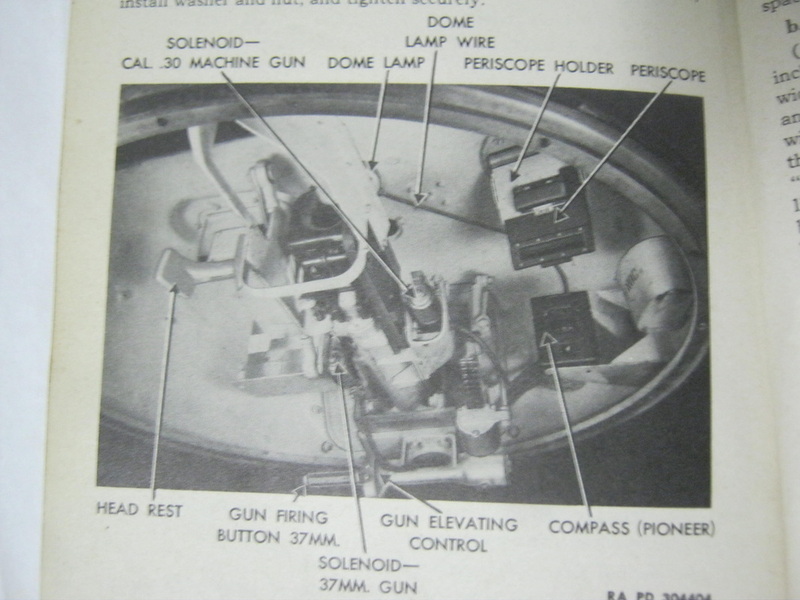 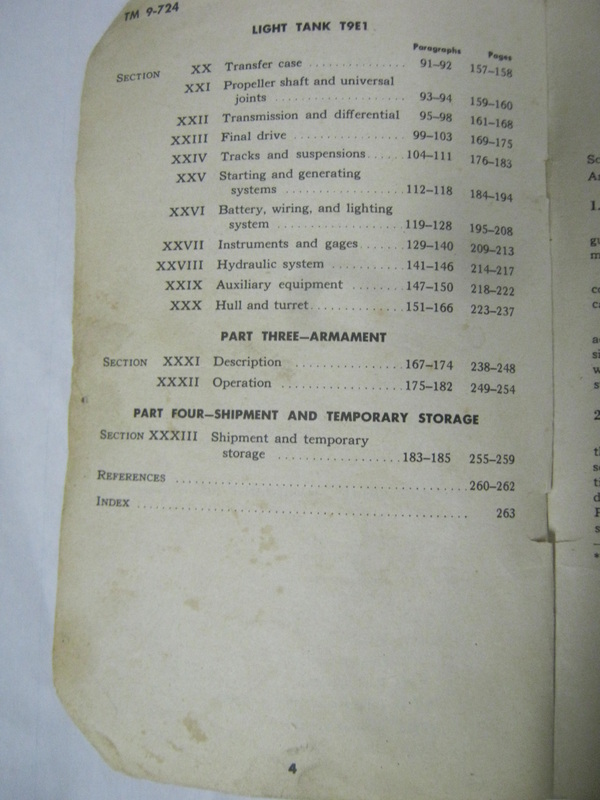 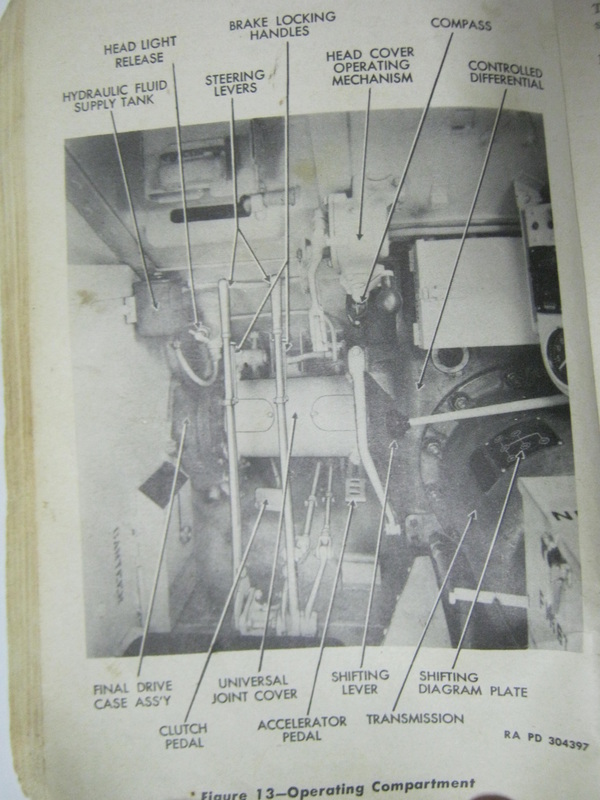 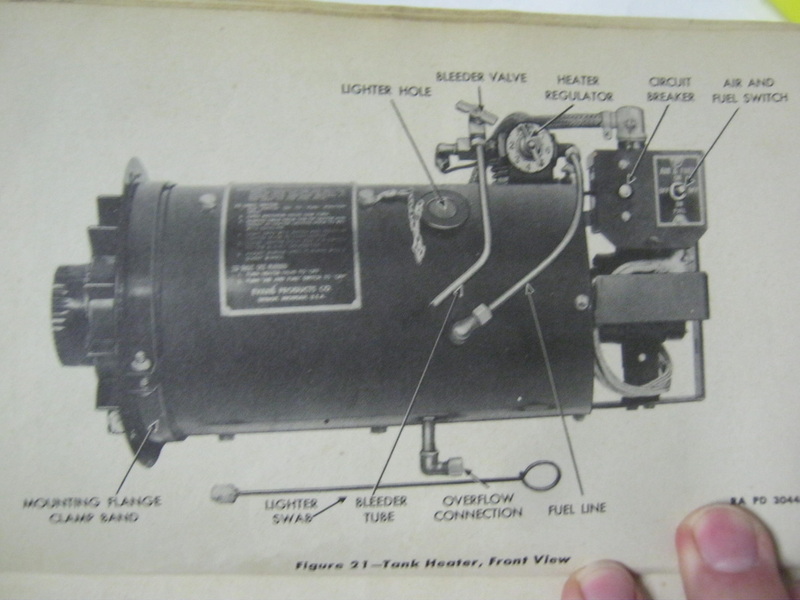 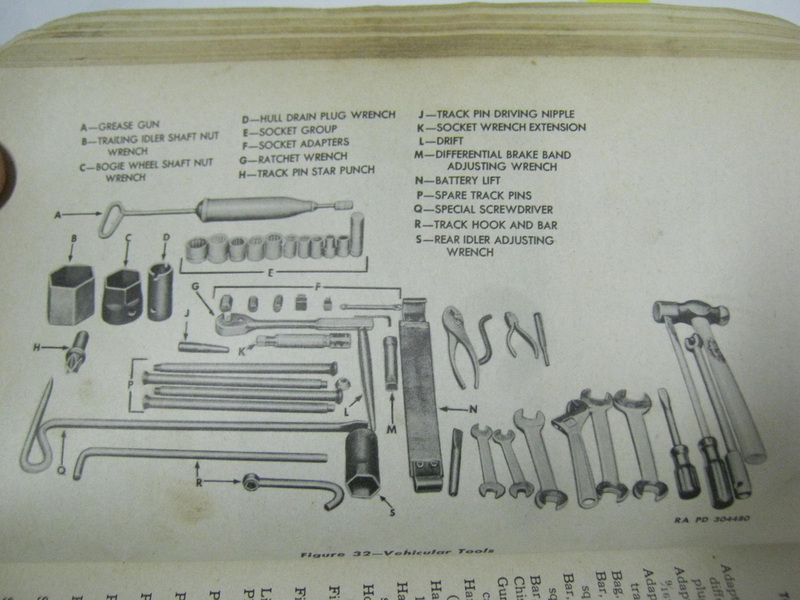 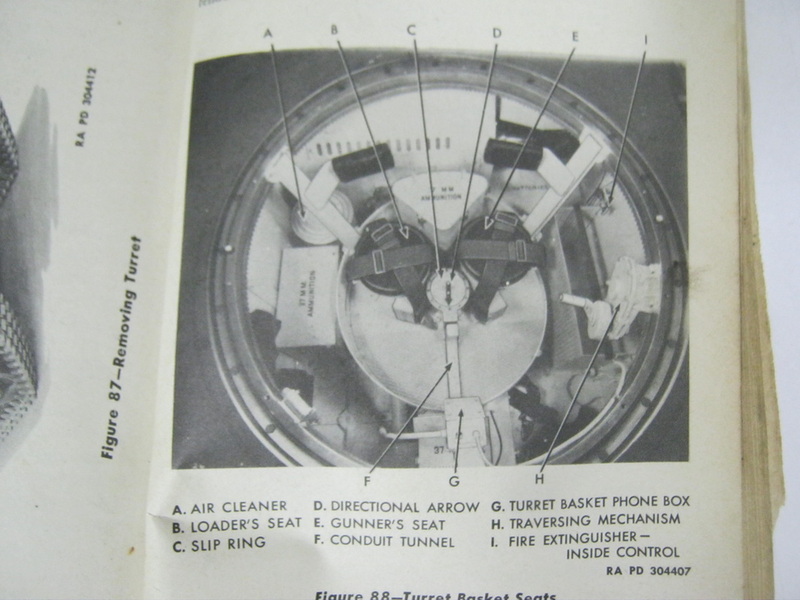 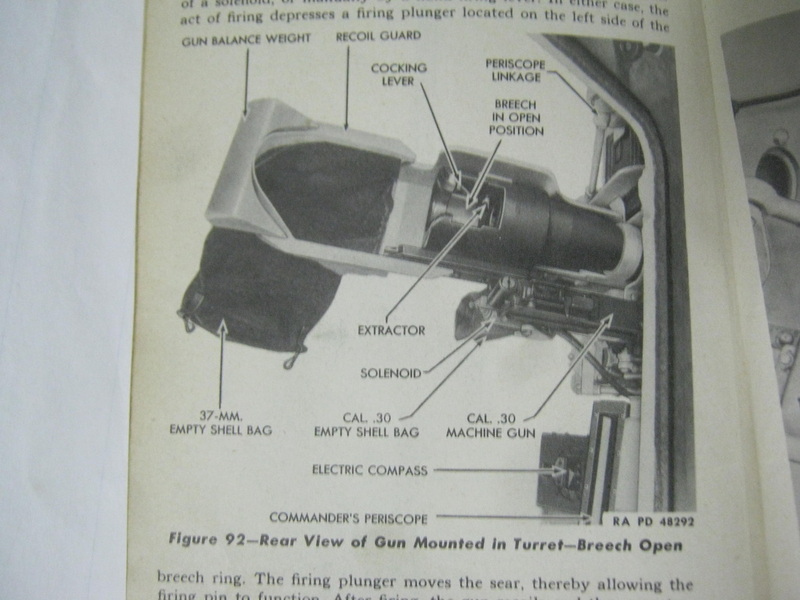 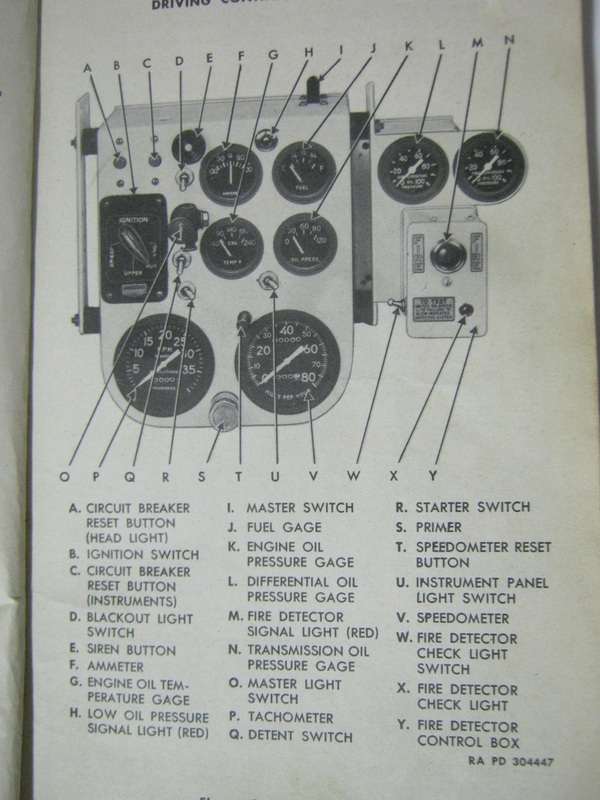 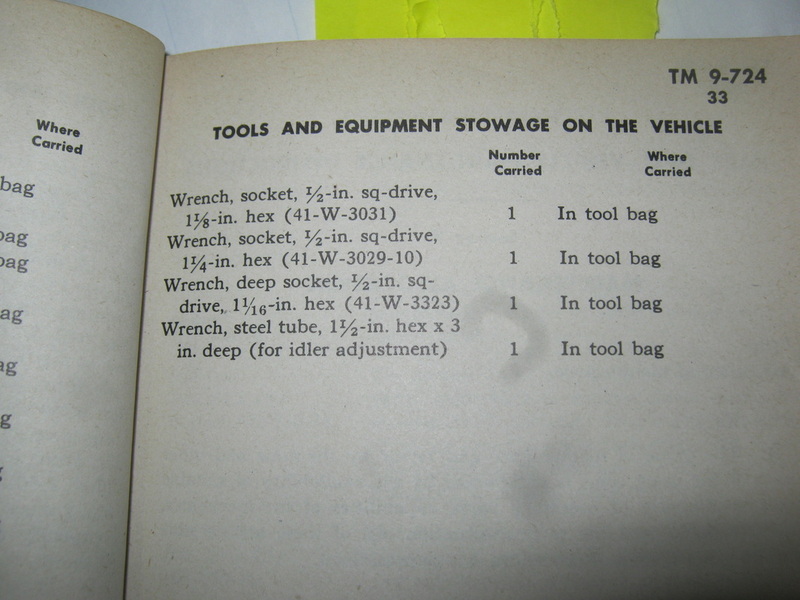 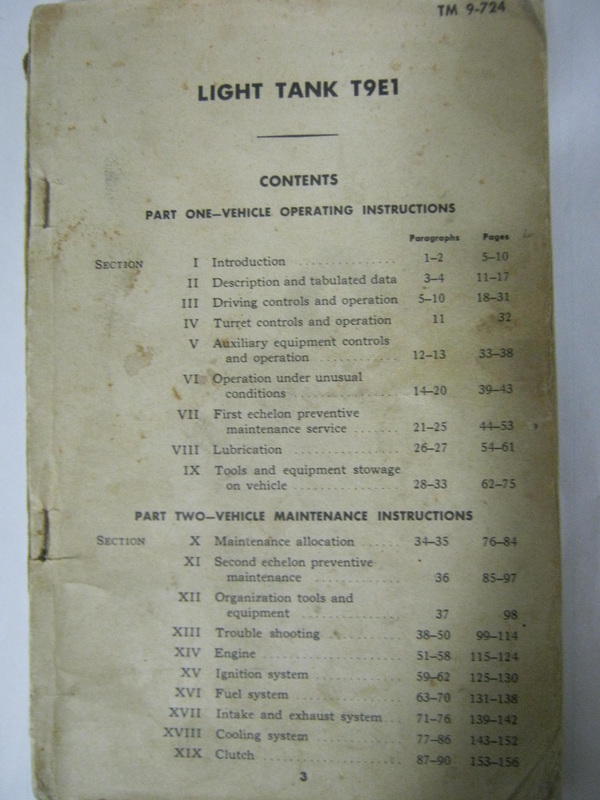 This page will show you the basic layout of the driver's, gunner's, and commander/loader's stations in the tank, operating controls for each crew member, auxiliary equipment, tools, and ammunition and equipment stowage inside and outside of the tank. 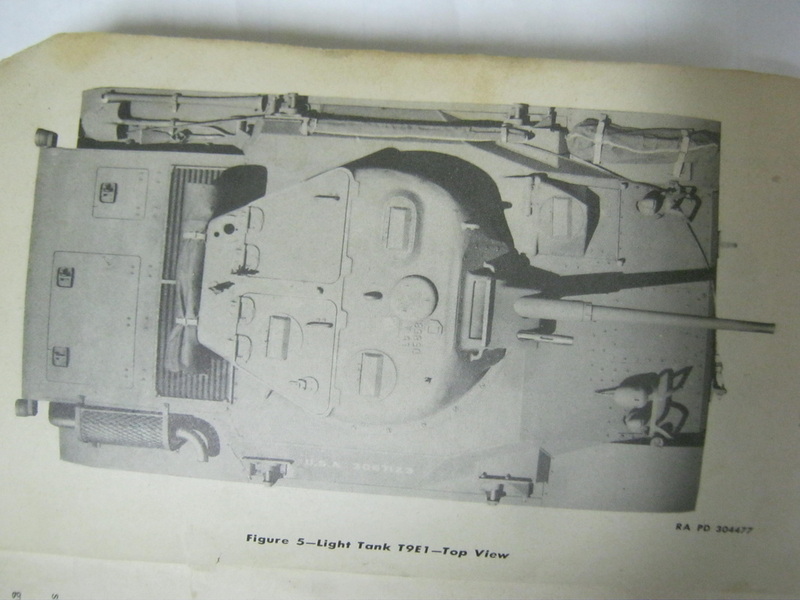 These photographs with descriptions taken from the manual should be of interest to anyone who wants to get a feel of what it would be like inside the tank as a crewmember, or to hobbyists such as model builders, wargamers, or military vehicle collectors.